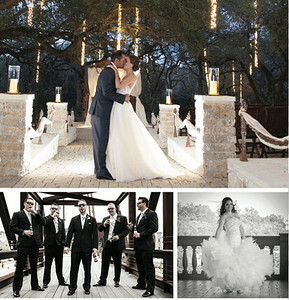 The bridal session is a special experience for everyone! Bring your mom, maid of honor, sisters, and friends along! 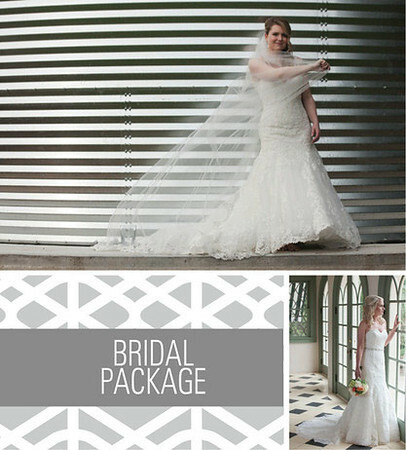 This is a dress rehearsal for your wedding day as you get acquainted with your dress, hair, makeup, and bouquet. This is an exciting, stress free session where Peary Photography gets to know you on a personal level. This is an opportunity to learn your style and to capture the emotion of the couple behind the camera. Spoil your family and friends with amazing photos that will be treasured forever! 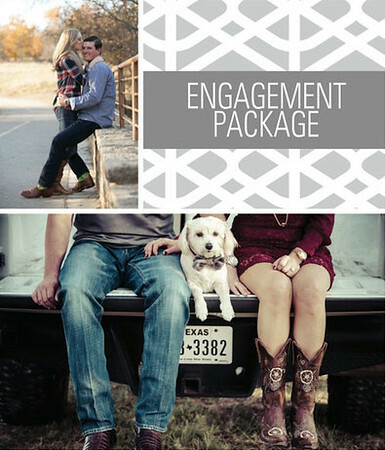 Looking for the perfect wedding favor? 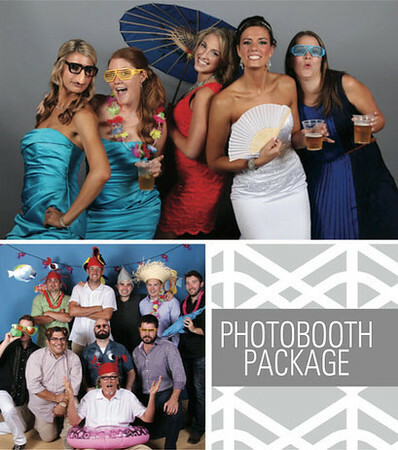 Our photobooth is a great compliment to all wedding receptions to get the party started! Whether you will be using props, having a themed photobooth, or a formal background, your guests will love the experience of taking pictures together!